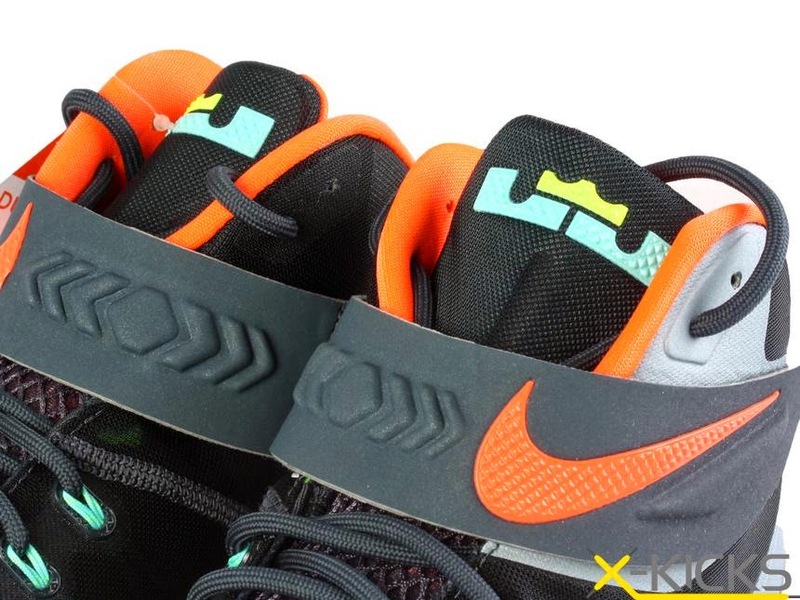 If you’re not entirely happy with the current selection of Nike Soldier 8 colorways, here’s one more option to consider. Nike is looking to add a new colorway in the upcoming weeks. 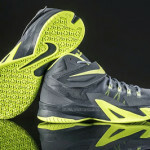 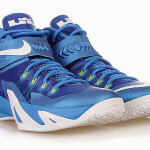 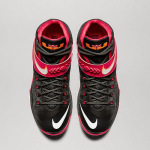 It’s reminiscent of the Cannon look known from the LeBron 9. 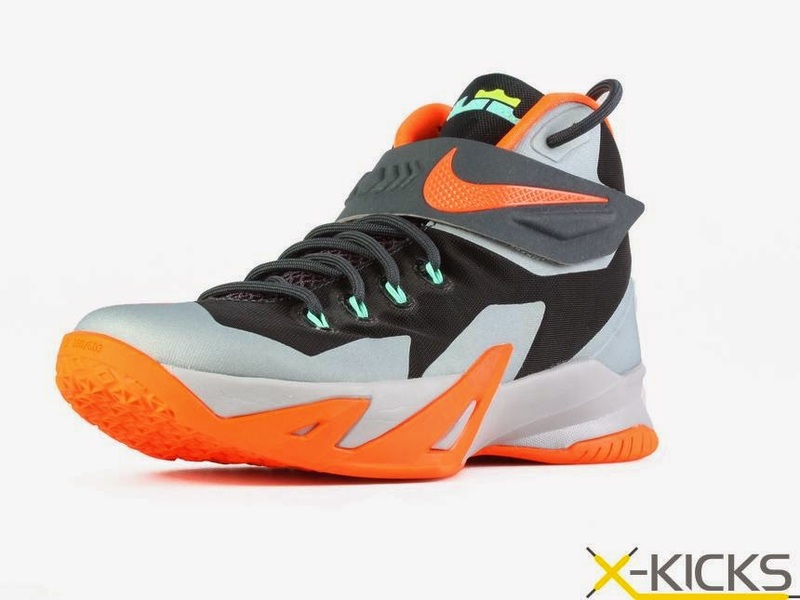 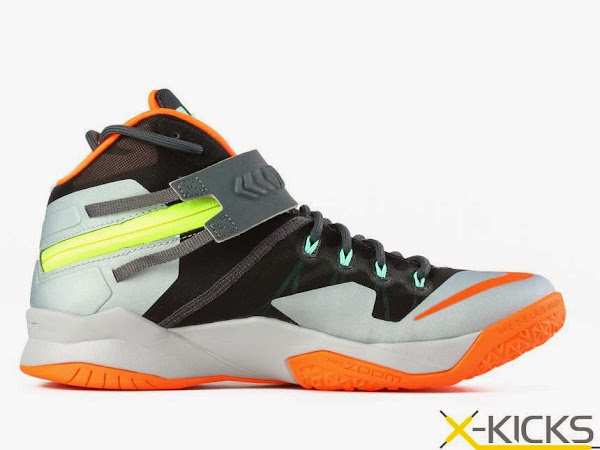 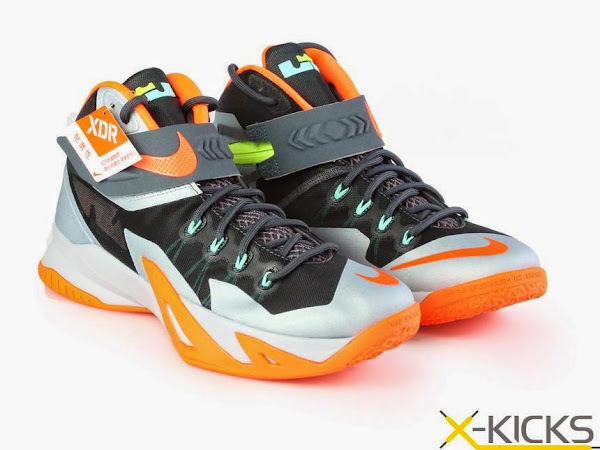 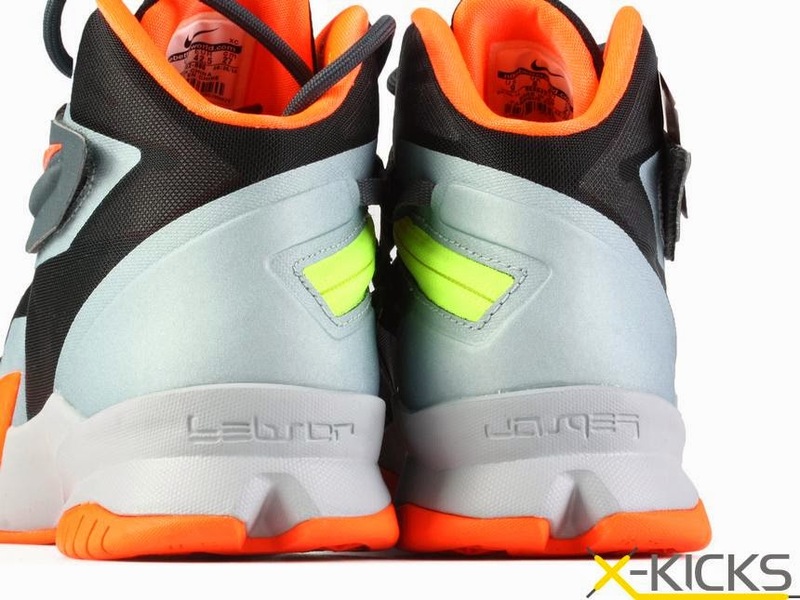 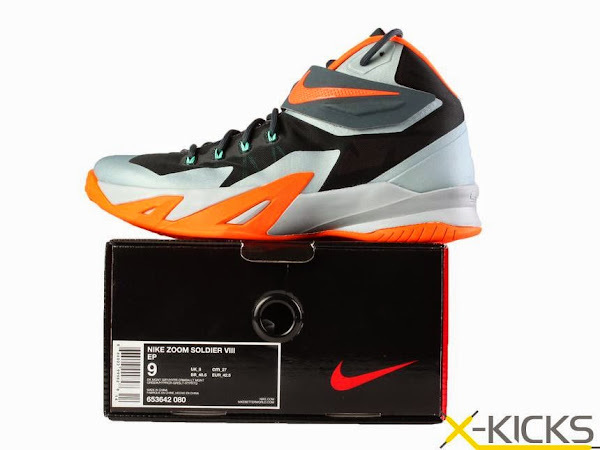 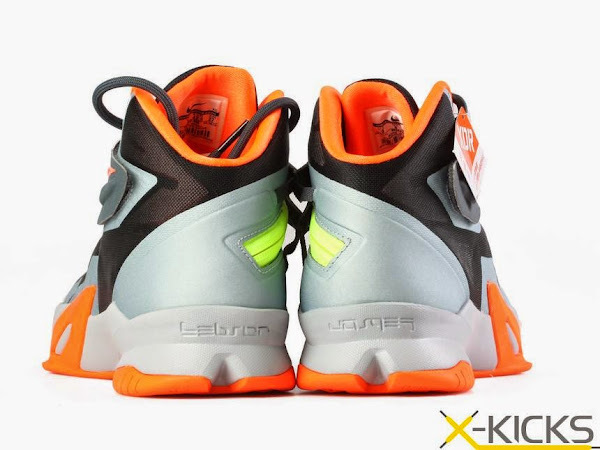 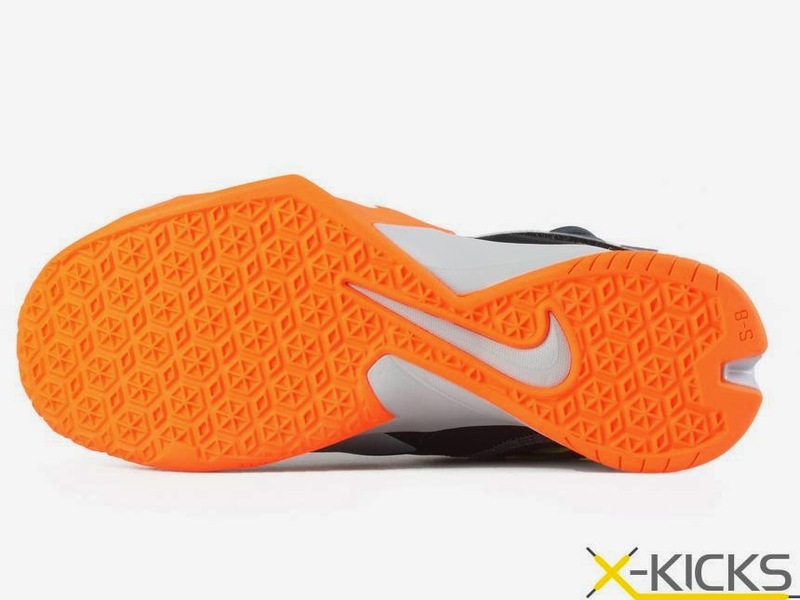 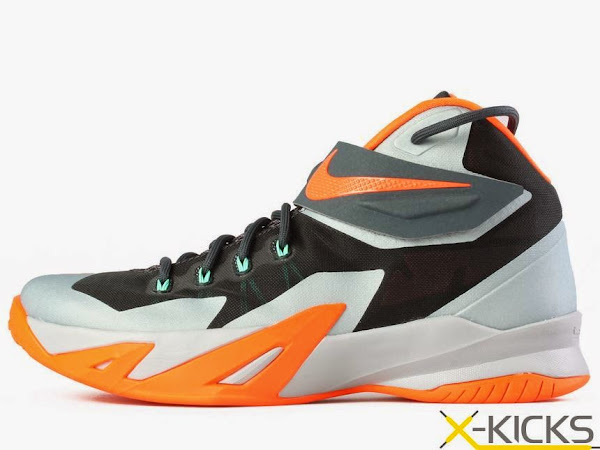 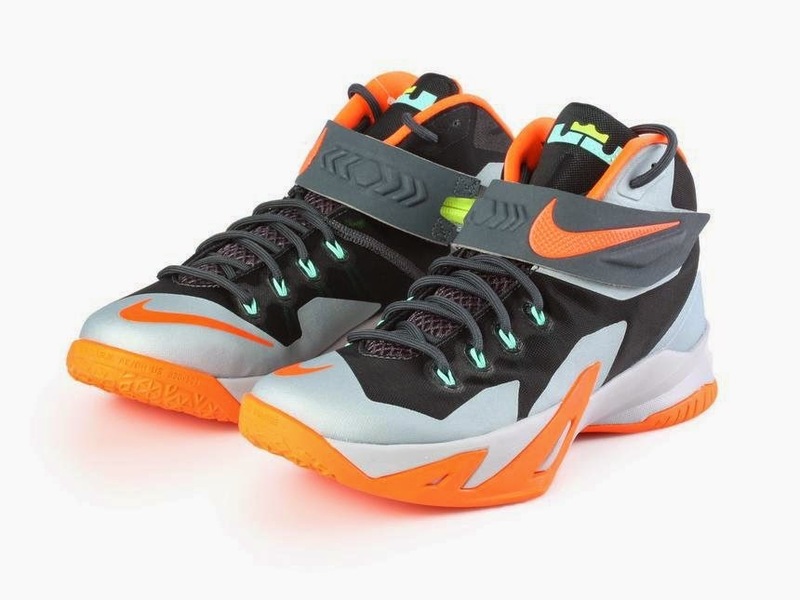 The “Cannon” Nike Zoom Soldier VIII features a combination of Dark Magnet and Light Magnet Grey on the upper with plenty of colorful elements… Orange outsole, lining and Volt & Teal branding. 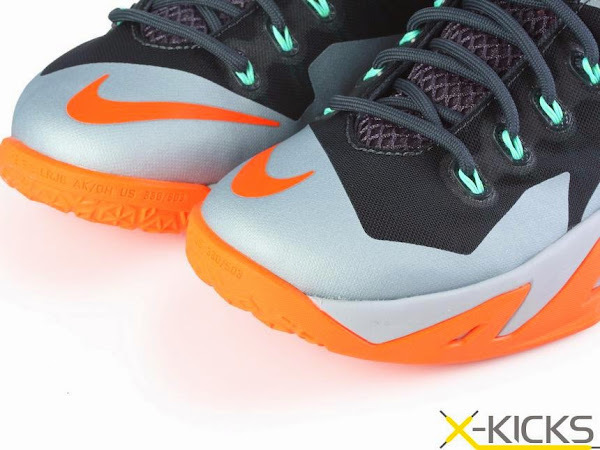 Continue reading for a detailed look and stay tuned for release information once available.